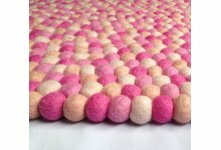 Are you planning to make your room look extraordinary? 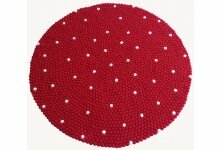 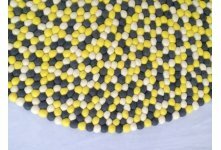 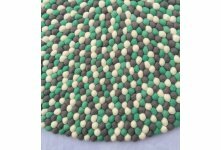 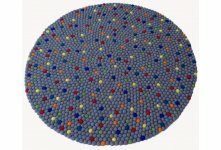 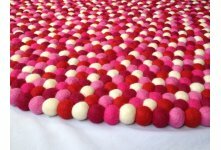 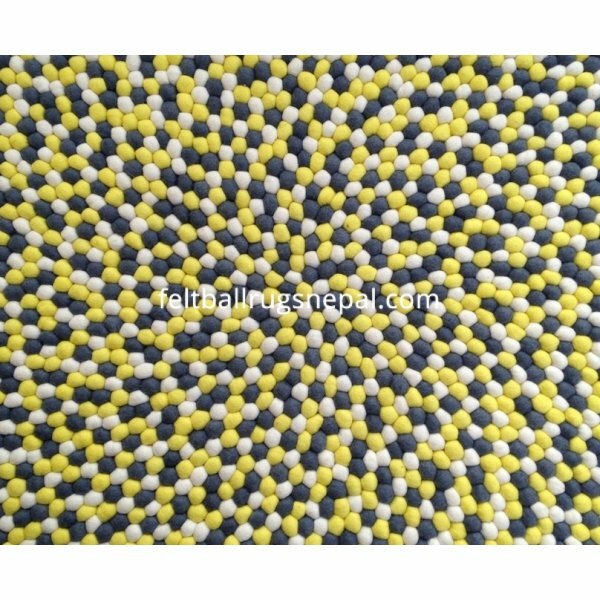 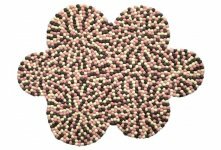 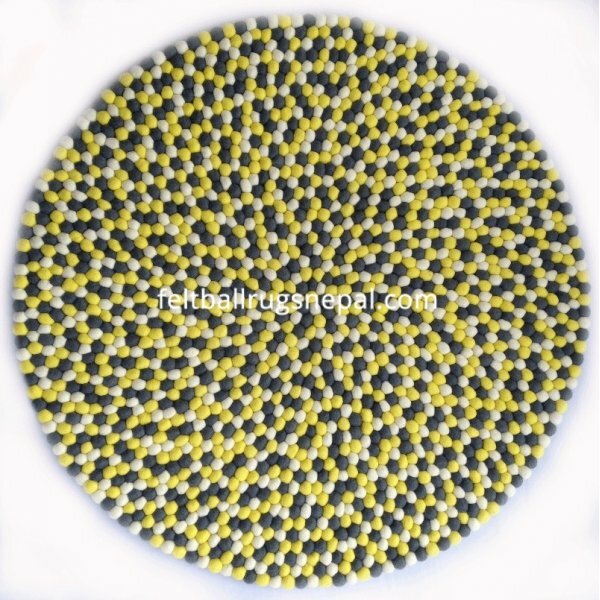 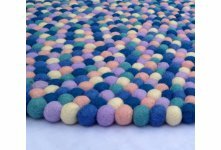 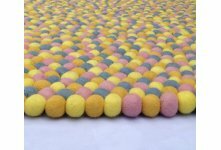 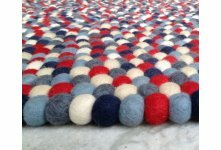 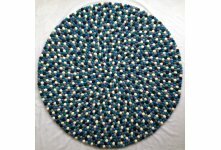 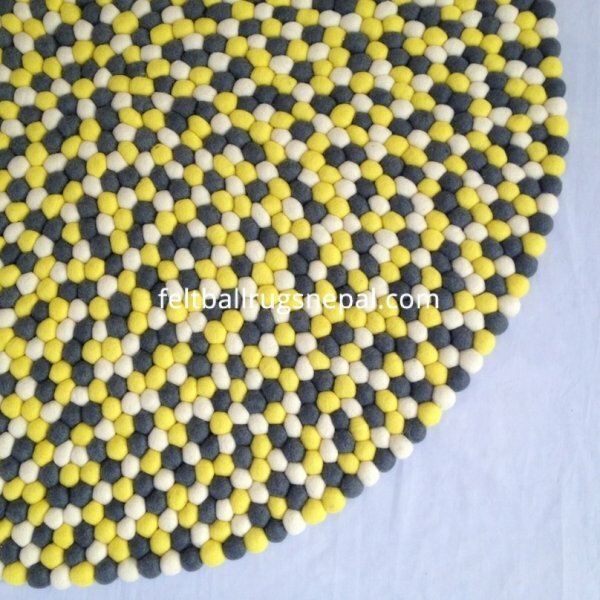 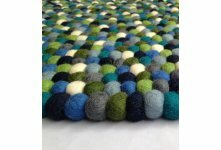 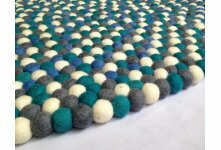 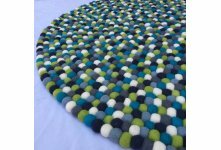 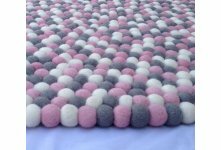 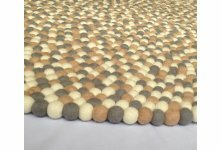 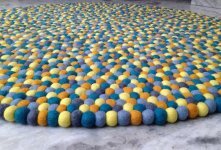 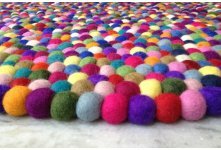 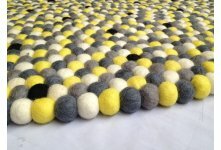 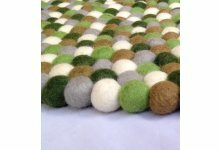 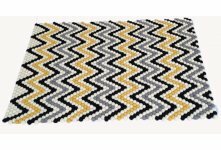 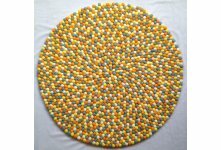 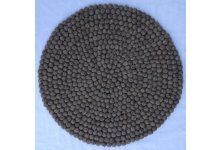 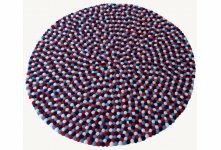 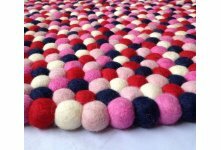 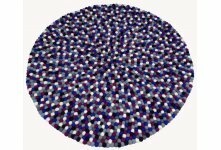 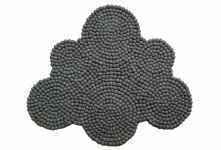 With our Blonde felt ball rug, you can make your room look unique. 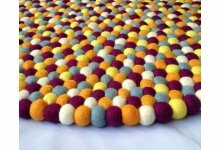 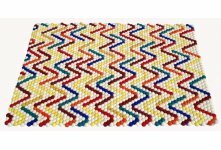 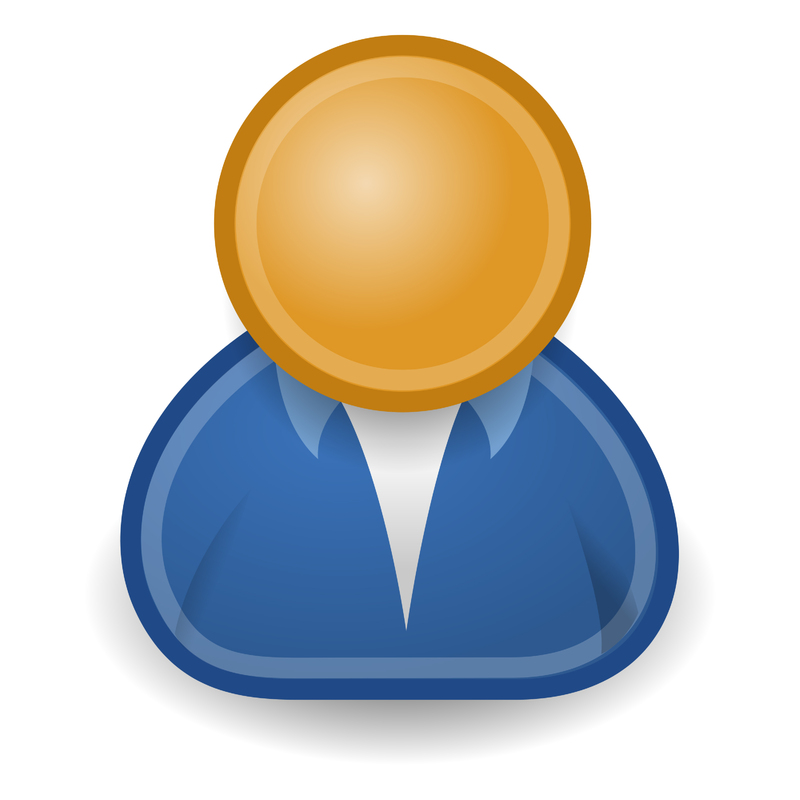 This will charm your room and make it look more attractive. 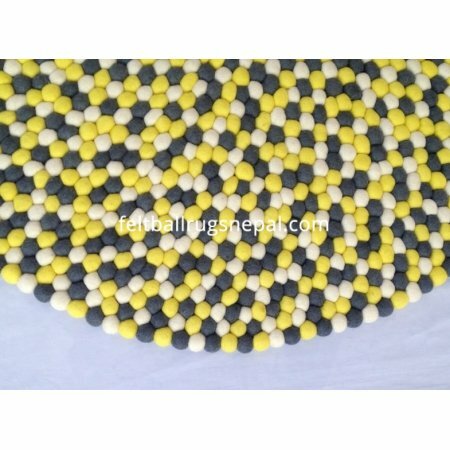 You can choose size from above bar and can order.